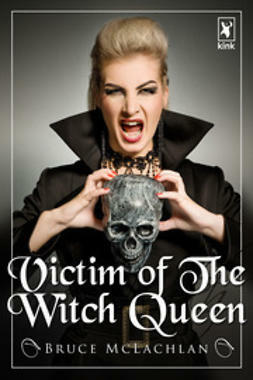 Captured by the Witch Queen, and locked away in the dungeons for no other reason than the fact that she is there to be tormented; Tanya must realise this is to be her grisly fate. Ecaping from unbearable pain into memories, she recalls earlier years, serving in a brothel for sadistic clients, then taken into the Order of Knights and trained in every skill to fight the vicious, cold-hearted Queen who now holds her captive. Unfortunately, Tanya's newly learned skills had not been enough to avoid capture and the Witch Queen's savage sentence.